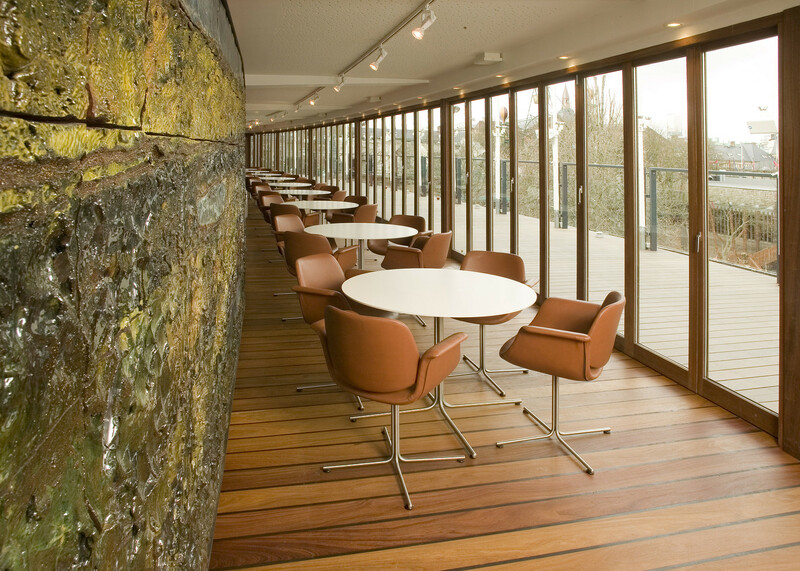 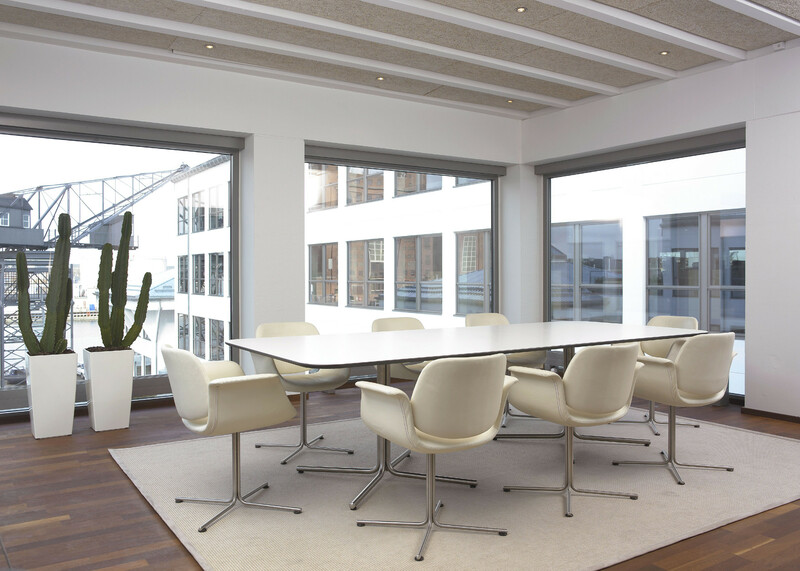 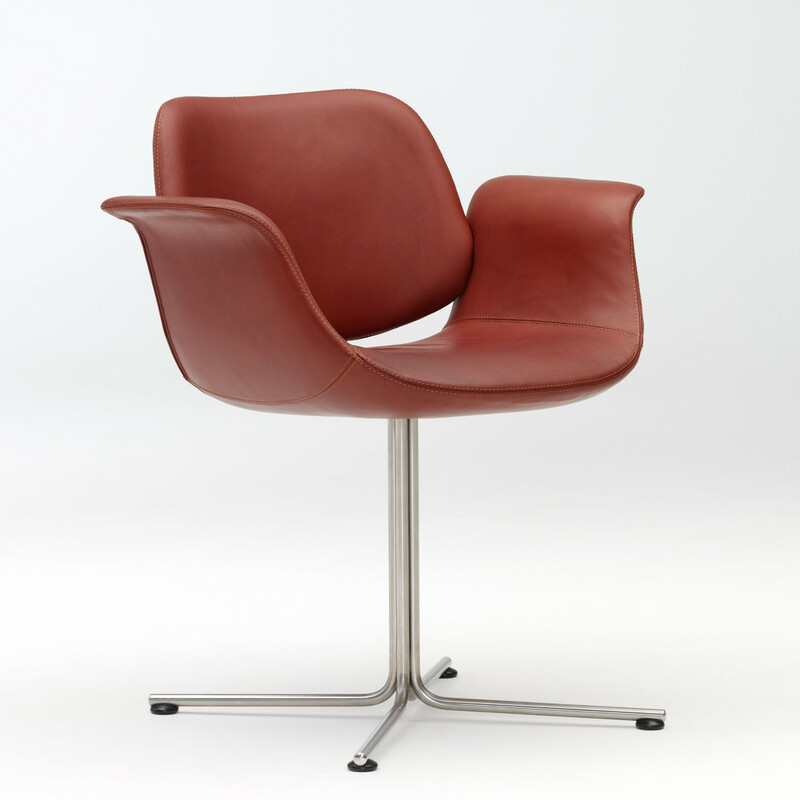 EJ 205 Flamingo chairs were first launched at The Furniture Fair at Bella Center in 2003, and have since proven to be a very popular chair in a very short time for businesses and homes, becoming something of a modern classic. 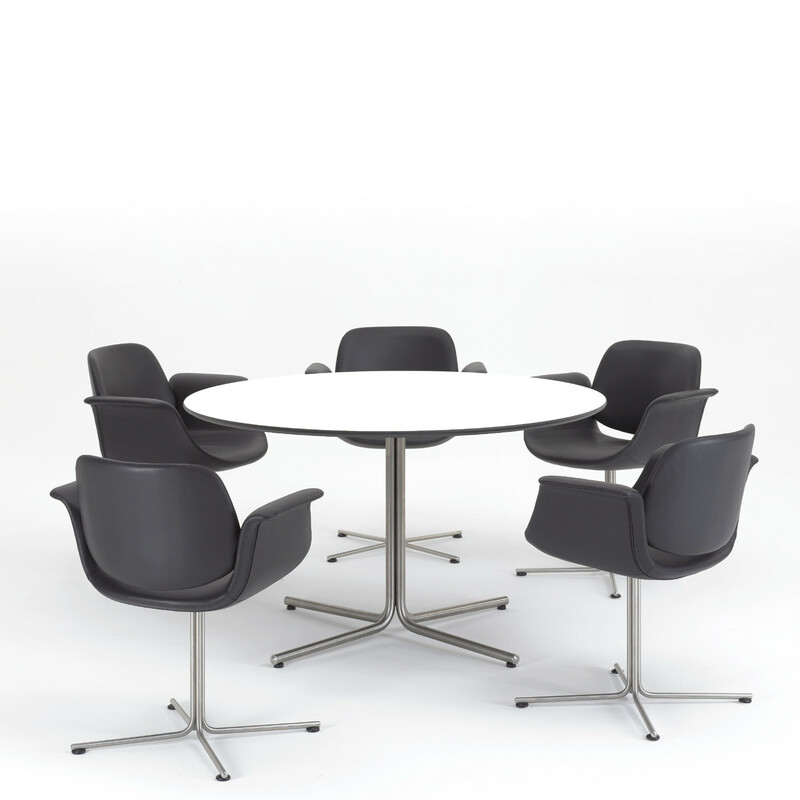 Offering something different for office meetings and conferences, breakout areas and dining, EJ 205 Flamingo chairs have a curved shell balanced on a slim wire foot. 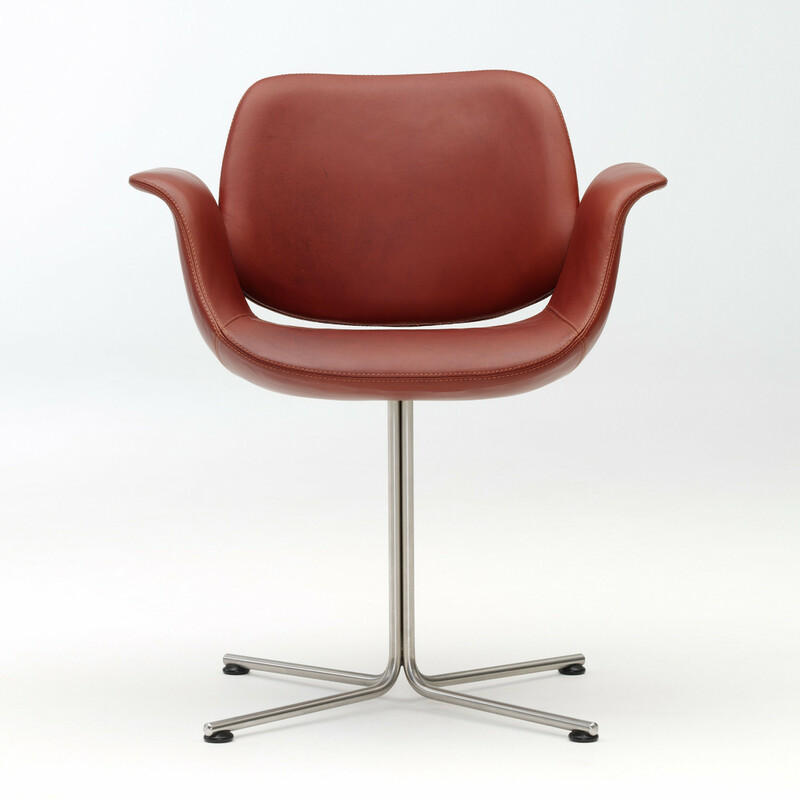 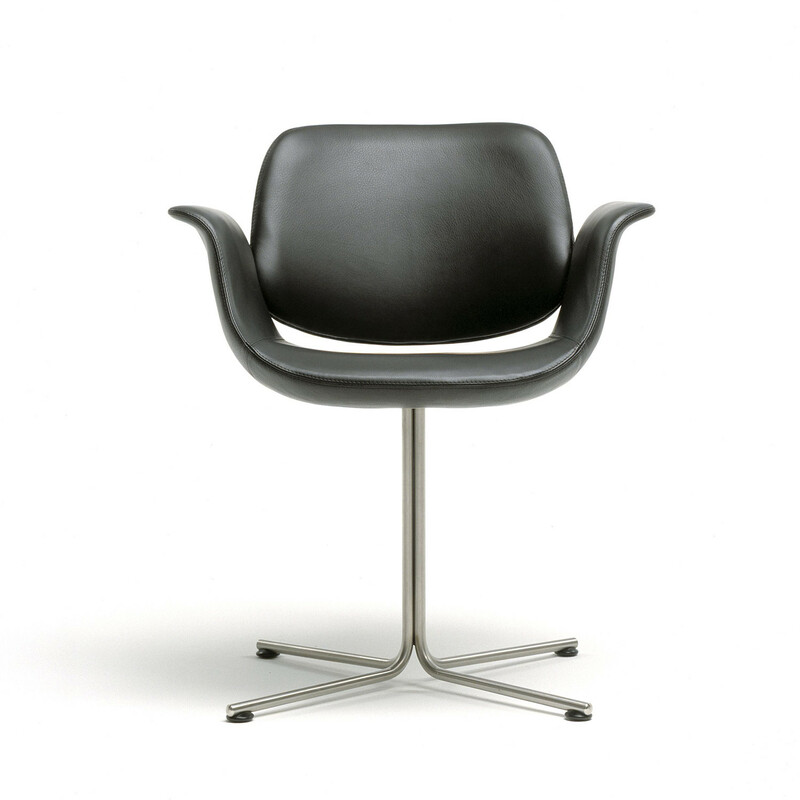 The Erik Joegensen Flamingo Chair, with its delicate outlines, is an example of the very best that modern upholstering technique has to offer. 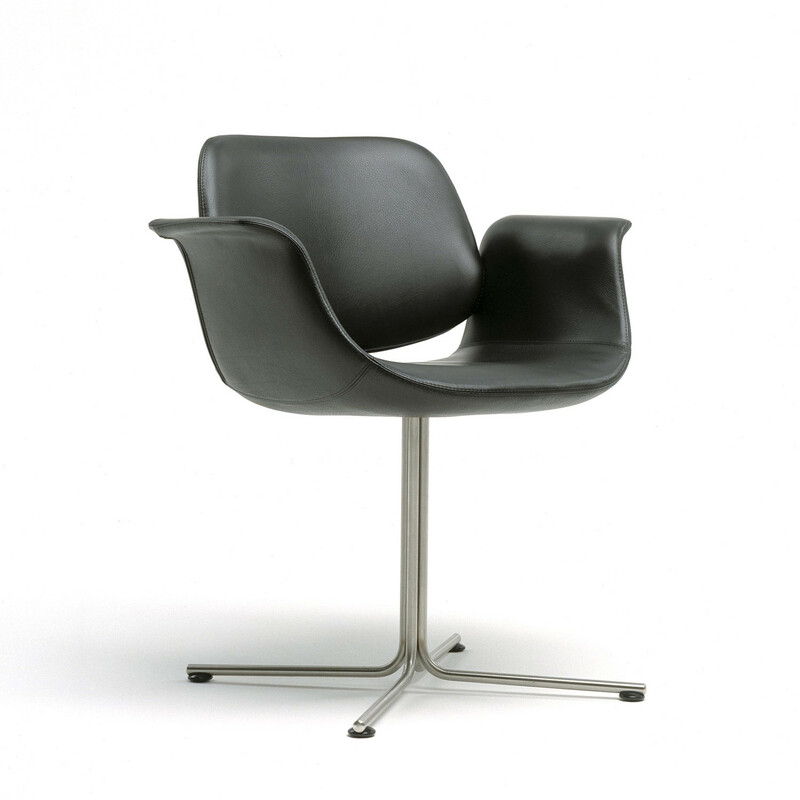 The shells of the seat and back are inordinately slender and sharply outlined. 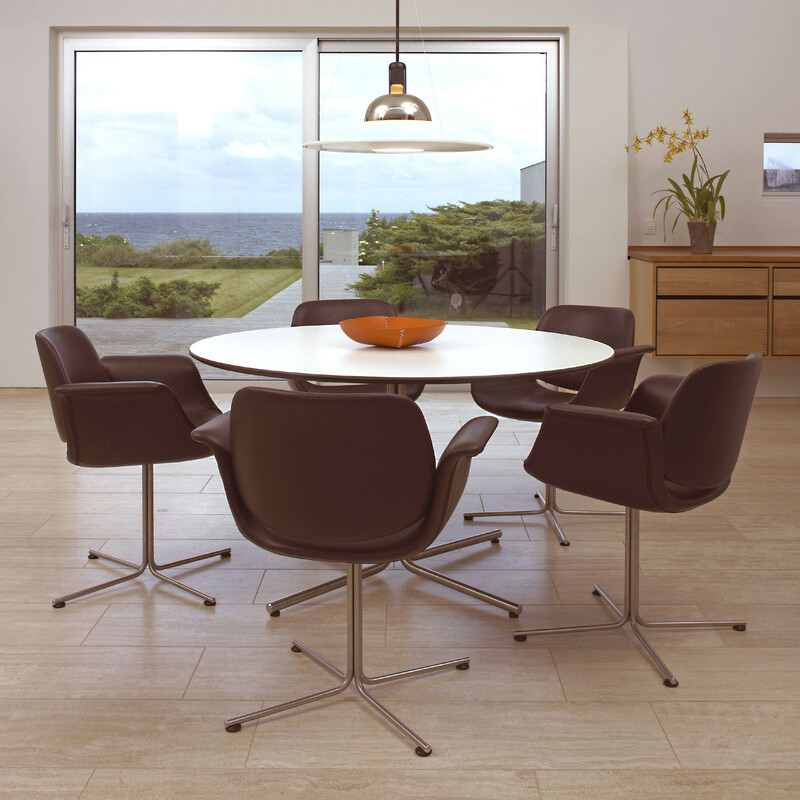 The development of moulded self-supporting units has made it possible to fasten the elements to a light frame and create a strong chair with an elegant appearance. 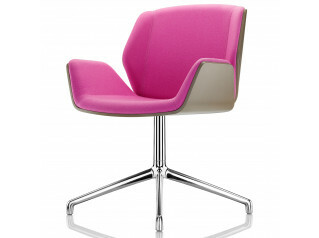 Flamingo Chair has a fresh and modern appeal with subtle references to the wing span of a bird. 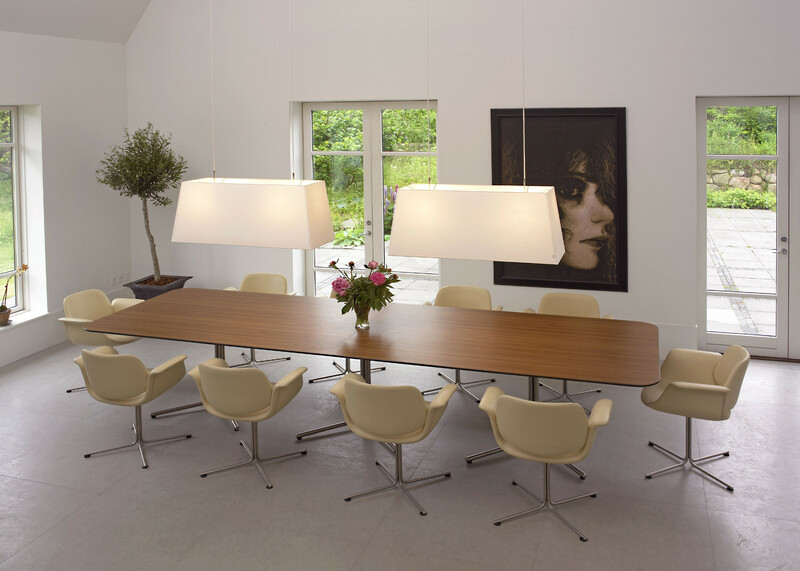 See more products manufactured by Erik Joergensen. 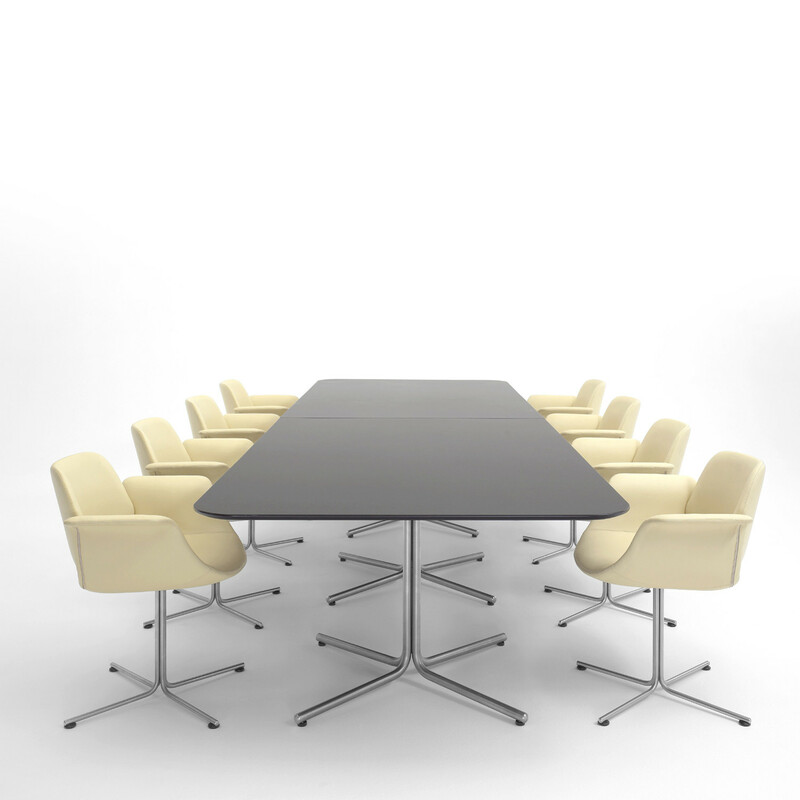 You are requesting a price for the "EJ 205 Flamingo Chairs"
To create a new project and add "EJ 205 Flamingo Chairs" to it please click the button below. 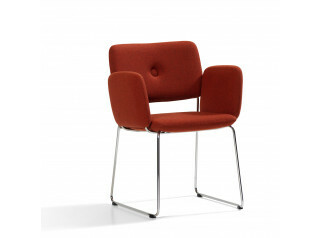 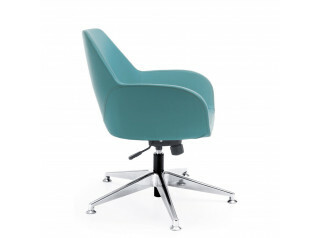 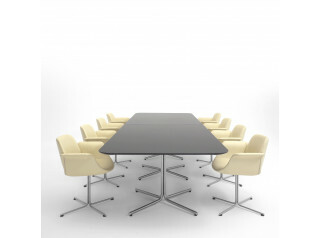 To add "EJ 205 Flamingo Chairs" to an existing project please select below.